Well it’s more a glorious teaser trailer than an actual trailer, it really didn’t reveal much and there was no action, it’s underwhelming to say the least… Am a bit disappointed I was hoping for more… Anyway, another trailer will be released in the coming months. 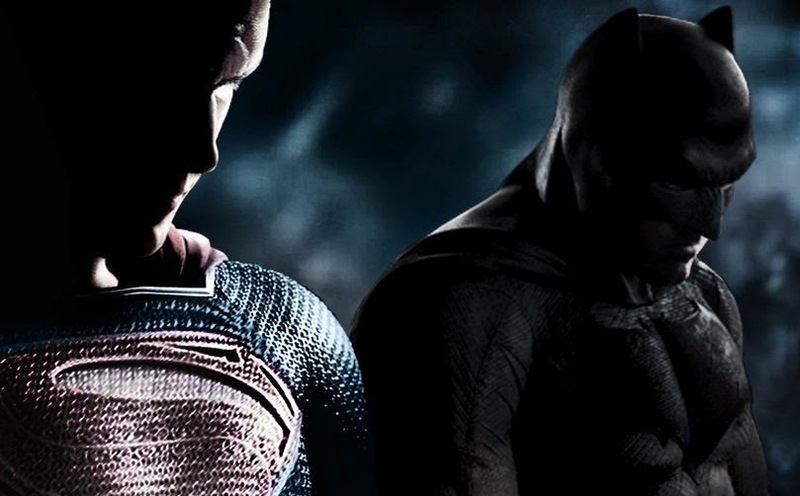 What do you think of this first trailer of Batman V Superman? Share your thoughts below!